The Honda Civic Hybrid is a hybrid powertrain version of the Honda Civic, first introduced in Japan near the end of 2001. It comes with either a continuously variable automatic transmission or (until 2005) a 5-speed manual transmission. 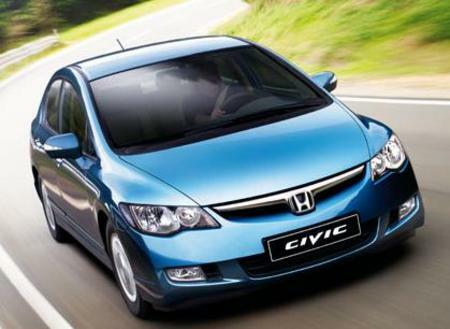 It uses an Integrated Motor Assist hybrid system similar to Honda Insight. 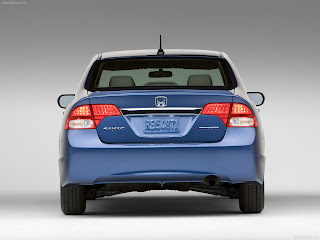 The Civic Hybrid is only available as sedan, even in Europe until 2012, where it is replaced by its hatchback version. The Civic hybrid was introduced to the U.S. in spring 2002 as a 2003 model, based on the seventh generation Civic. As with the conventional Civic, it received a styling update for 2004. It is the first hybrid vehicle to be certified as an Advanced Technology Partial Zero- Emissions Vehicle (AT-PZEV) from California's Air Resources Board. 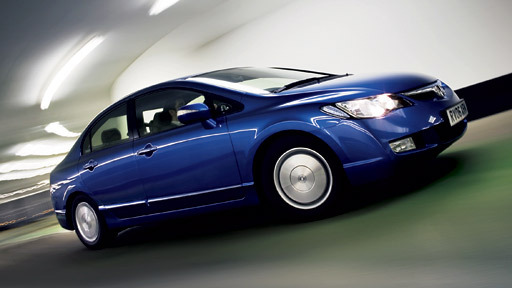 The second generation Civic Hybrid is based on the eighth generation Civic, with some styling differences between the U.S. market and Japanese market models. 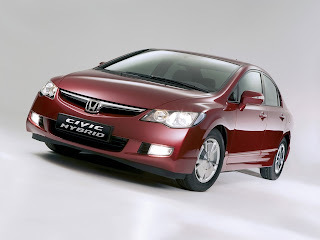 The Civic hybrid ranks as the second best selling electric hybrid car in the U.S. As of the end of January 2009, the total global sales of all Civic hybrid exceeded 255,000.